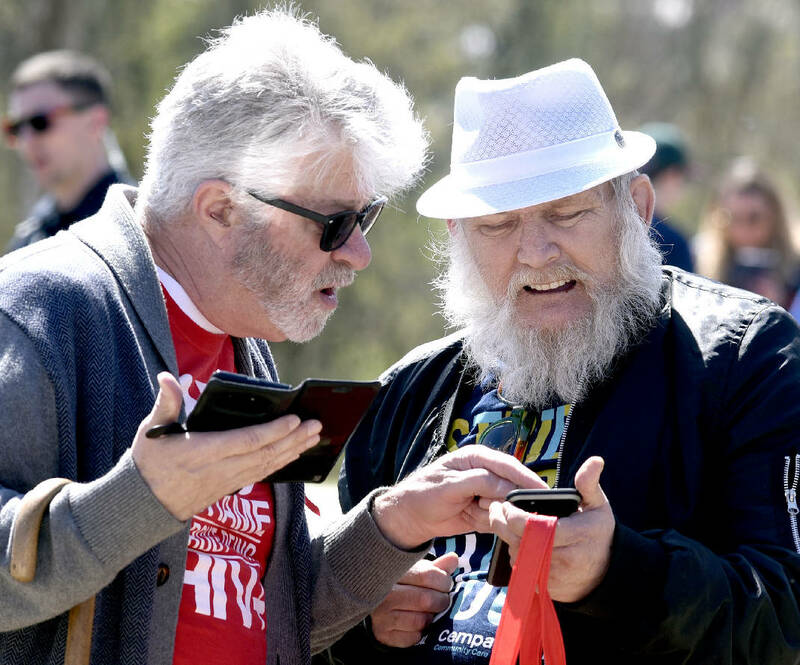 From left, Mark Grantham helps Roger Hilley apply online for AIDSWatch 2019 a lobbying event held in Washington DC on April 1st and 2nd. Cempa's Community Care's 24th Annual Strides of March was held at Renaissance Park on March 23, 2019. A memorial walk was held to remember those lost to HIV/AIDS. Cempa Community Care's 24th Annual Strides of March was held at Renaissance Park on March 23, 2019. A memorial walk was held to remember those lost to HIV/AIDS.